Looking for a quality cast stone products for your next project? 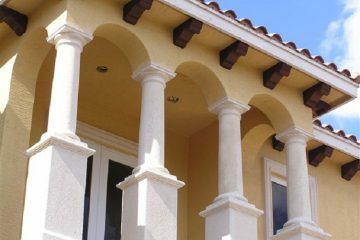 As our name implies, Artistic Columns was founded around a cornerstone of fine architecture, the tapered column. 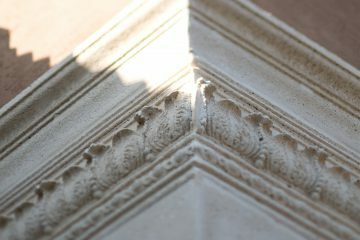 Accordingly, our columns are tailored after the original Greek Tuscan design. Sizes range from 10" diameter to 20" diameter at the base, with an entasis taper as developed by the Greeks to optically correct for the human eye. Our promise is to support the construction industry with quality cast stone products. 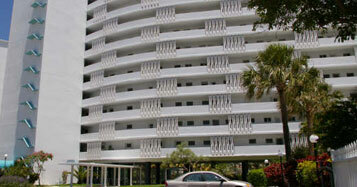 You now have access to a wider range of products – from Atlantic Coast Precast and our sister company Artistic Columns. Since 1965 Atlantic Coast Precast has been providing South Florida architects, contractors and other industry professionals with distinctive precast concrete design elements that set buildings apart. 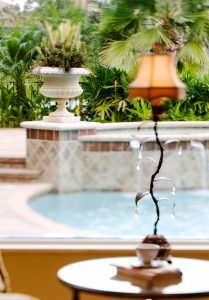 They specialize in renovation and restoration options including precast concrete panels, posts, balusters as well an extensive range of custom products..
Bring them your challenges. They’ll help you find the right product for your precast concrete applications and take pride in their customization capabilities to get the job done right. No project is too small – or complex. © 2016 Artistic Columns. All rights reserved.